With the tasty recipes for ketogenic diet, you can enjoy delicious meals and acquire the health and weight loss benefits of the Ketogenic diet. Now, you can spend more time with your family and friends because you won’t need to spend many long hours preparing a healthy meal that the whole family will enjoy. This delicious, healthy easy Crock Pot recipes will make it easier for you to stick to the Ketogenic diet plan. 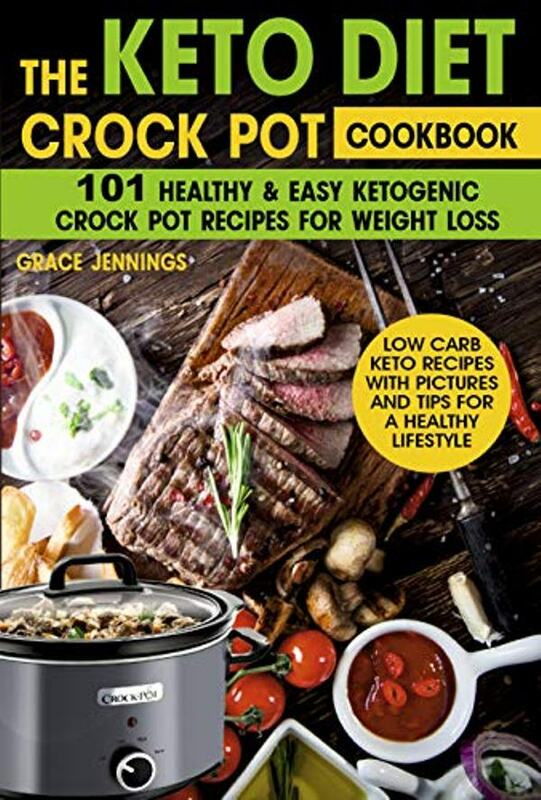 Keeping things simple and delicious, this Crock Pot cookbook recipes helps you stay on track with your Ketogenic diet and lifestyle.